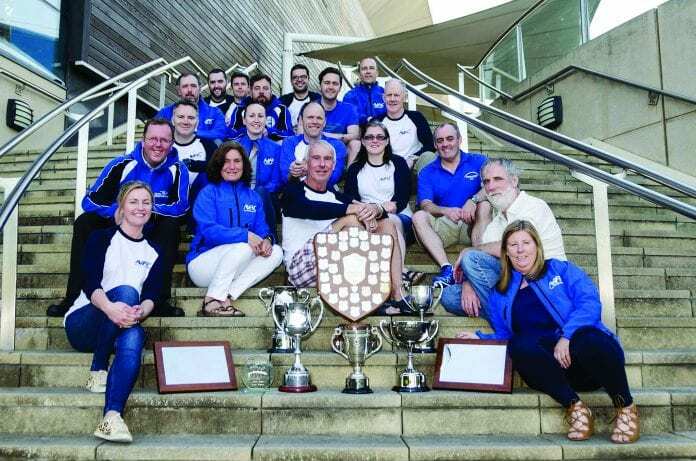 NAC Masters Swimming Club’s men are celebrating winning a historic tenth Leinster Open Sea title in-a-row, making for an extra special celebration in the club’s 30th anniversary year. Every summer the Leinster Open Sea Committee, part of Swim Ireland, organises a season of open sea swimming races in a variety of locations along the Leinster coast. The races cater for all ages and abilities, from teenagers to senior citizens and from novice swimmers to former internationals. The races take place at a variety of outdoor swimming locations along the east coast, including some of Dublin’s best-known bathing spots like the Bull Wall, Seapoint, Killiney Beach and Portmarnock. This year, over 33 races took place with the Liffey Swim and Dun Laoghaire Harbour Race the two majors and most highly-prized events in this calendar. The NAC men’s team claimed the men’s team of the year title for the tenth year in-a-row this year, having won their first title in 2009. NAC Masters is one of Ireland’s largest and most successful masters swimming clubs. Founded in 1988, the club has grown steadily in both membership numbers and reputation. Masters is the term given to competitive swimming for anyone over 25 years old. 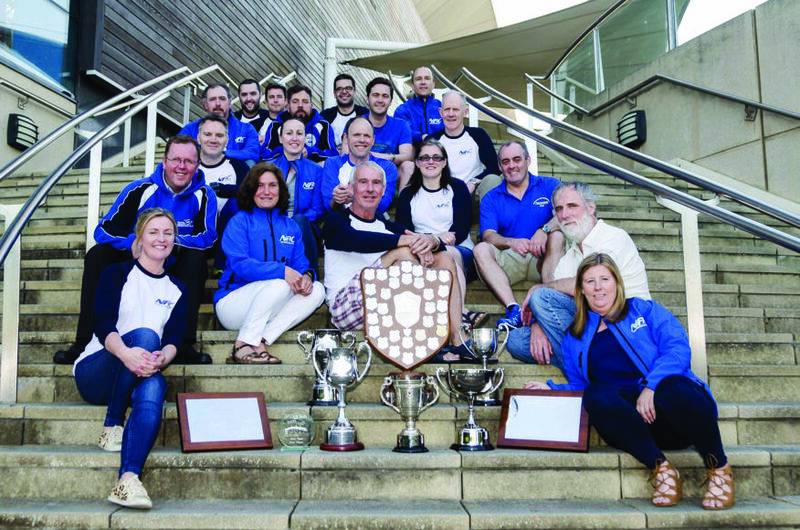 John Farrell, Chairperson, NAC Masters said: “The 2018 open water summer season was no different to any other year – competition in the water was intense among the nineteen clubs competing for the title. “All 50 members of our men’s team battled hard in every race over the summer. “This is a super achievement for our men’s team and we’re very proud of them. “I’d especially like to thank our coach Declan Harte who has put in a huge effort over the last number of years coaching and motivating both the men’s and ladies’ teams. “2018 is a big year already for the club as we’re celebrating our 30th birthday. 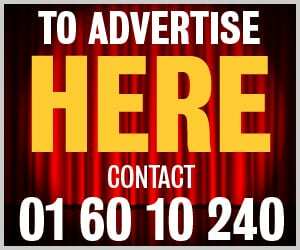 “I’d encourage anyone with an interest in training and competing to come down to one of our sessions in the National Aquatic Centre or Westwood Clontarf. “Our training times are available on www.nacmasters.com.